The Longridge Magnetix Mallet putter headcover ensures easy attachment and removal thanks to the magnetic closure system and has a sleek and durable design with soft lining. 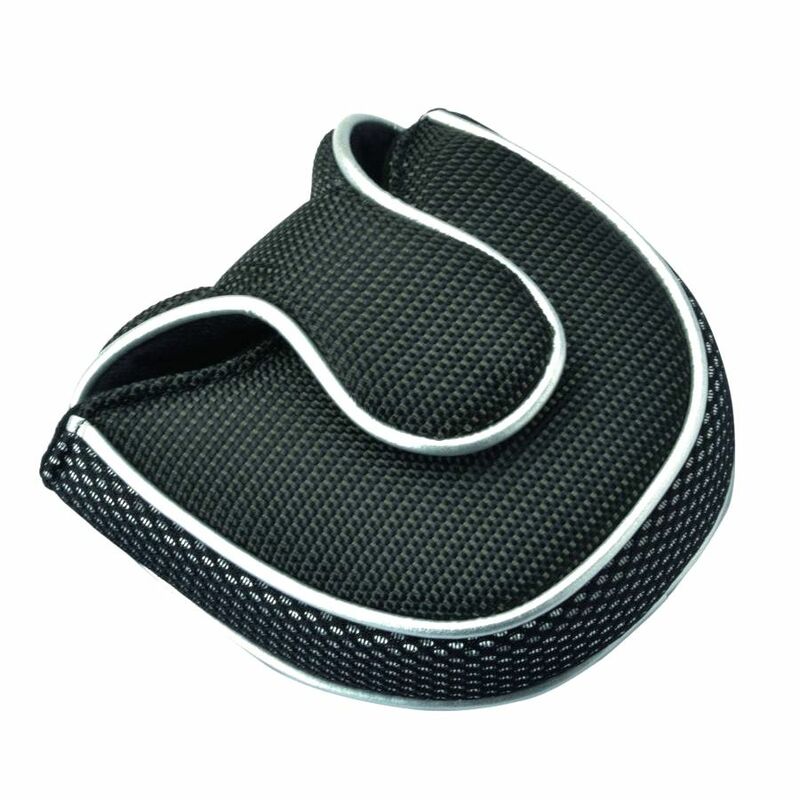 The headcover provides extra protection of the club head and hosel and comes in a black colour. for submitting product information about Longridge Magnetix Mallet Putter Headcover We aim to answer all questions within 2-3 days. for submitting product information about Longridge Magnetix Mallet Putter Headcover. We aim to answer all questions within 2-3 days. If you provided your name and email address, we will email you as soon as the answer is published. This putter head cover was spot on,well worth the money. Very good quality product, would recommend . for submitting product review about Longridge Magnetix Mallet Putter Headcover.